This highly useful accessory allows a B-Grip user to quickly transfer their camera from BH to tripod (or monopod) and back to the BH again, without changing any fitting or making any adjustments. 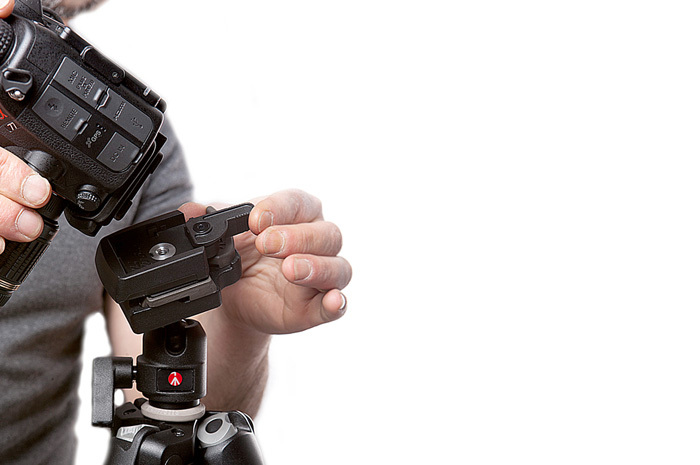 The B-Grip system uses a Din compatible quick-release plate to mount the camera. 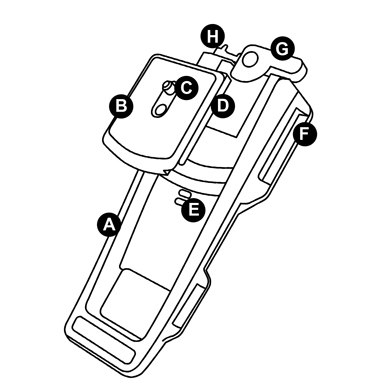 However most tripod manufacturers design their own quick-release plates, which makes it difficult to transfer a camera from one tripod to another. 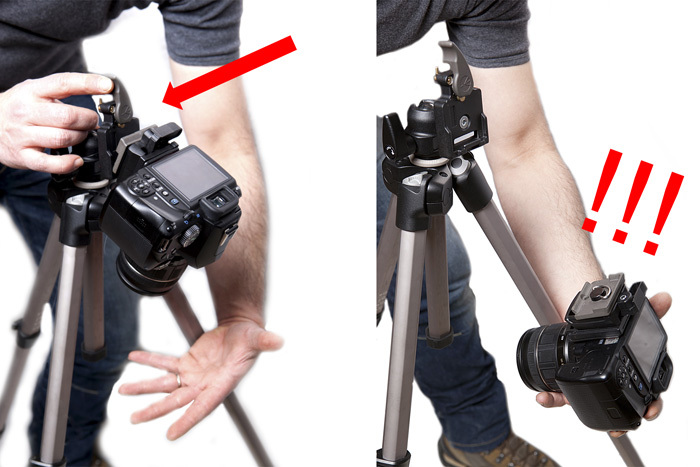 Normally, you would need to change the quick-release plate to match the tripod. 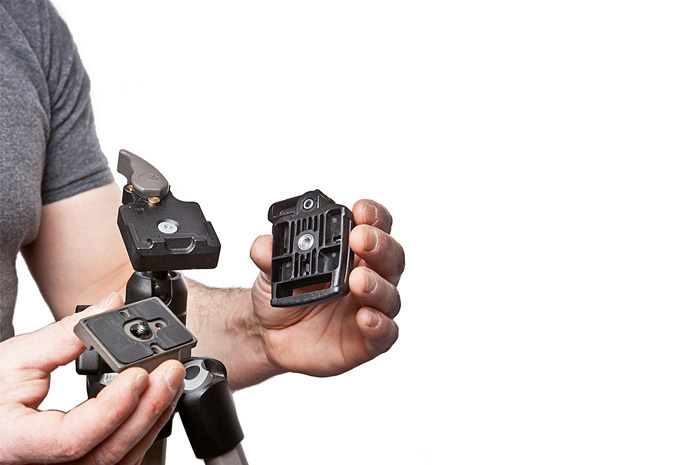 The problem makes it unlikely that that the B-Grip quick-release plate will fit your particular tripod. 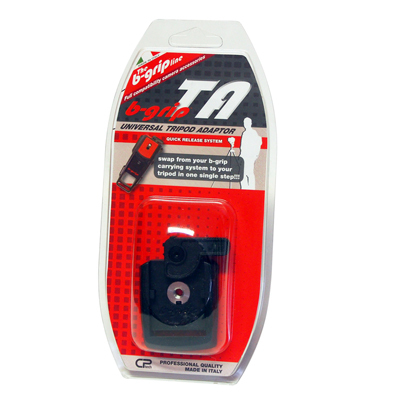 The TA Tripod Adaptor is an inexpensive accessory that is designed to solve this problem. 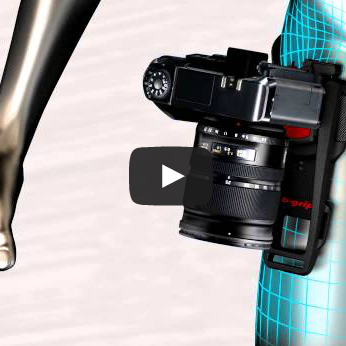 It mounts onto almost any tripod using the quick-release plate supplied with the tripod. 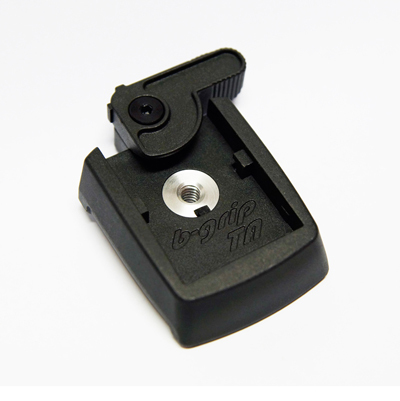 If your tripod does not use a quick-release plate, it will mount using a standard ¼” tripod screw. 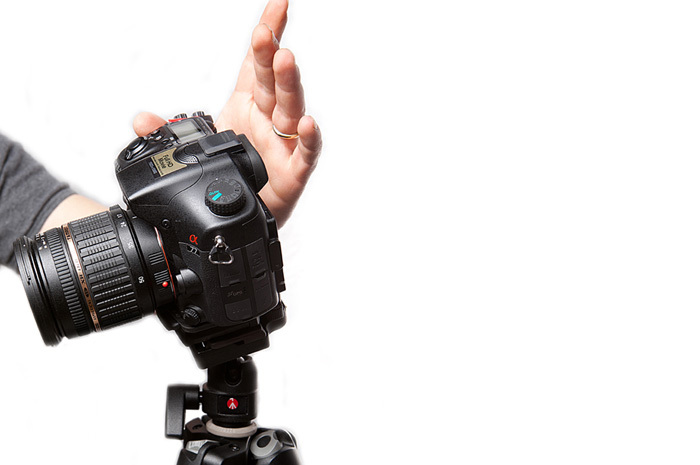 Once mounted a camera with a B-Grip quick-release plate fitted, will simply click into position onto the Tripod Adaptor. 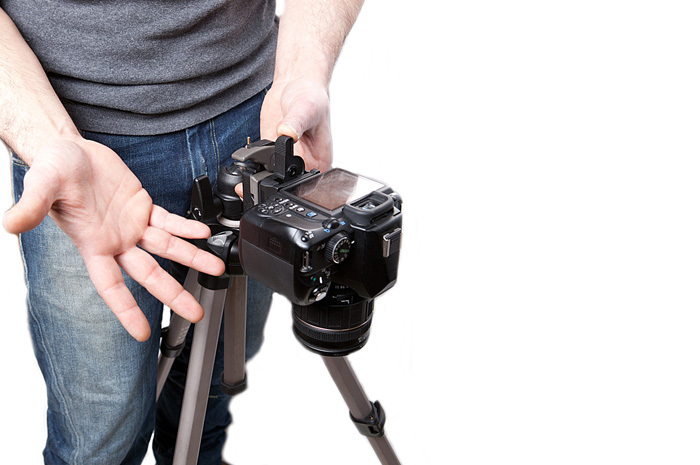 The camera can then be instantly removed from the tripod and re-fitted into the BH. Adds a quick-release plate to a standard tripod or monopod. Note: This product works with the BH or HS+ products available separately.